Zoe Easey from Epix Media has been co-opted for one year. Digital entrepreneur Zoe Easey has been co-opted onto the board of the Greater Lincolnshire Local Enterprise Partnership for a year to help steer the LEP’s digital strategy. 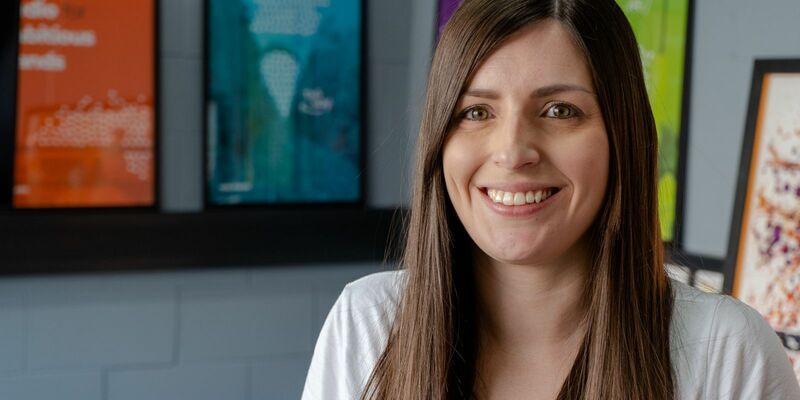 A graduate from the University of Lincoln, Zoe founded the Lincoln-based creative studio Epix Media in 2010 after working in the industry for two years. She is also Chair of Lincoln Business Club and an independent governor at the University of Lincoln. Zoe becomes the Greater Lincolnshire LEP’s first co-opted board director and will focus on the digital sector in the coming year. Her appointment follows a campaign last year to increase the number of women on the LEP’s boards. In January three female leaders joined the board on a permanent basis: Debbie Barnes OBE from Lincolnshire County Council, Nick Worboys from Longhurst Group, and Sarah Louise Fairburn from Fairburn Eggs.  Ruth Carver, Director of the Greater Lincolnshire LEP, said: “The digital sector is of crucial importance to the economy of Greater Lincolnshire, so we have been looking to strengthen our knowledge and expertise in this area for a while. “Not only is Zoe an impressive entrepreneur with excellent contacts in the digital sector, she also typifies the type of person we want to attract onto our boards.